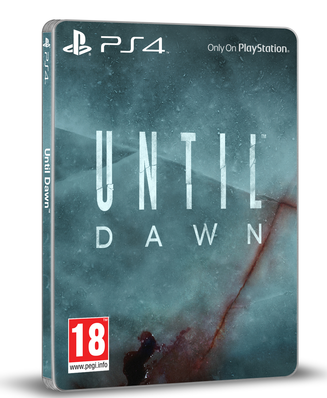 Today GAME have announced that they will be offering a special Steelbook Edition of the upcoming Until Dawn. This edition of the game will be exclusive to GAME within the UK and currently there is no information of it coming to other countries. 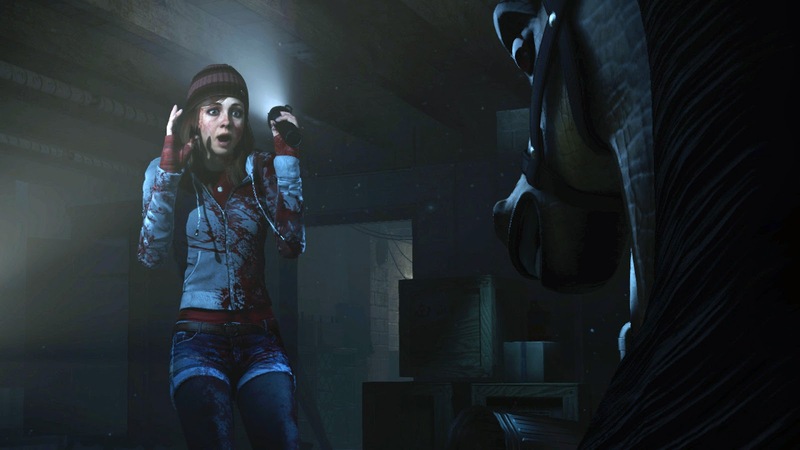 Until Dawn was just announced to be released on August 25th! 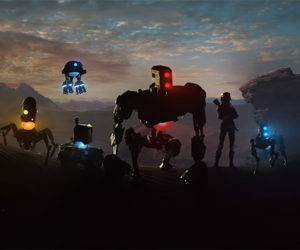 Looks nice i want it, this game is getting praised by ppl who've played it and it looks amazing. I love how Sony is spreading their PS4 AAA exclusives out throughout the year first The Order, Bloodborne, Until Dawn this summer with Rapture and The Tomorrow Children, No Man's Sky and Uncharted Collection PS4 in the fall. Much better than getting nothing all yr except the last couple months. Can't wait for Project Morpheus at e3 with confirmed titles.